Welcome to A1 CAR SALES. 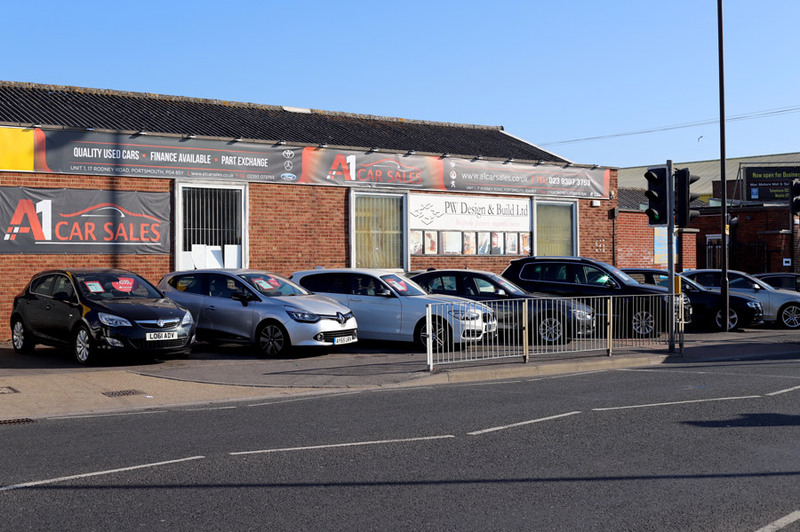 We are a used car dealer based in Portsmouth. 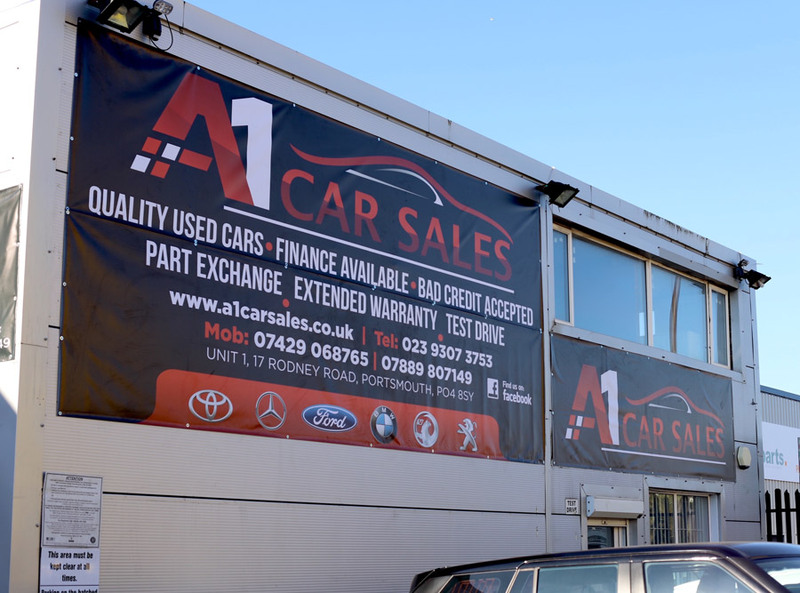 We offer quality used cars at very affordable prices. 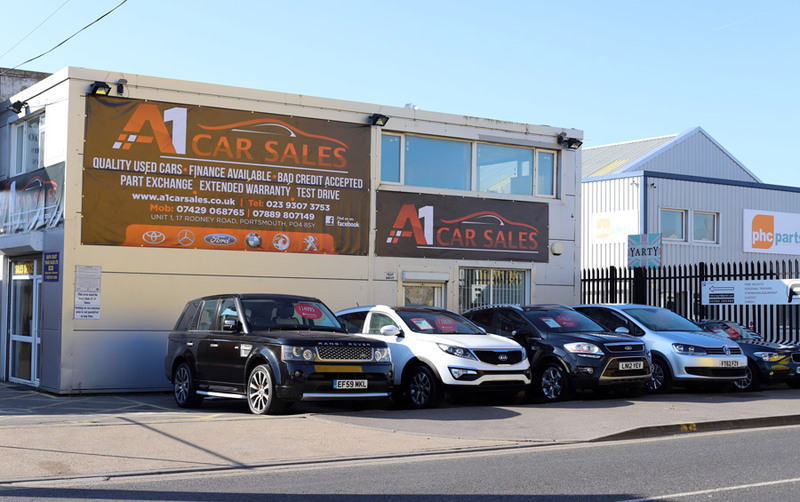 If you are after fantastic savings on your first car or looking to upgrade, you can be sure that you will find competitive prices and the best customer service from A1 CAR SALES in Portsmouth. We offer a handpicked selection of beautifully presented and fantastic value vehicles. 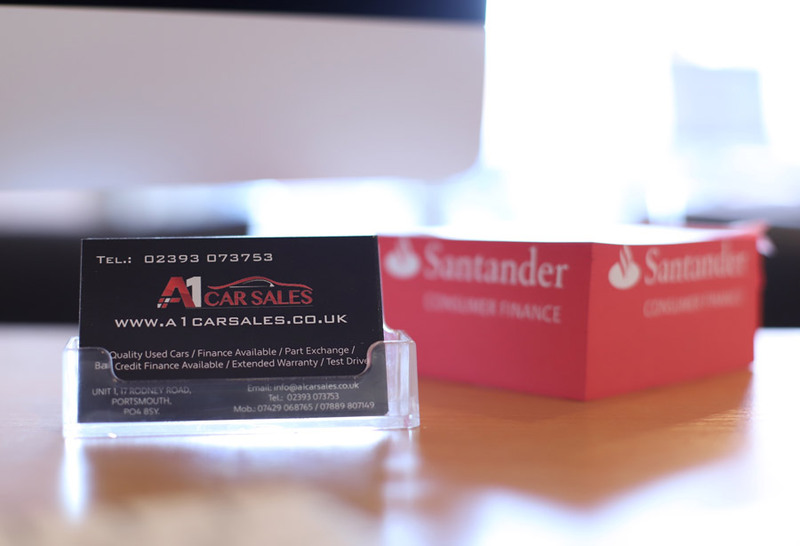 Even if the exact car you want is not in our stock, we can source one especially for you. All our vehicles are sold fully valeted, up to date service if service is due, comes with ""GOLD - 3 months' free customer warranty pack, HPI & mileage cleared for your confidence. 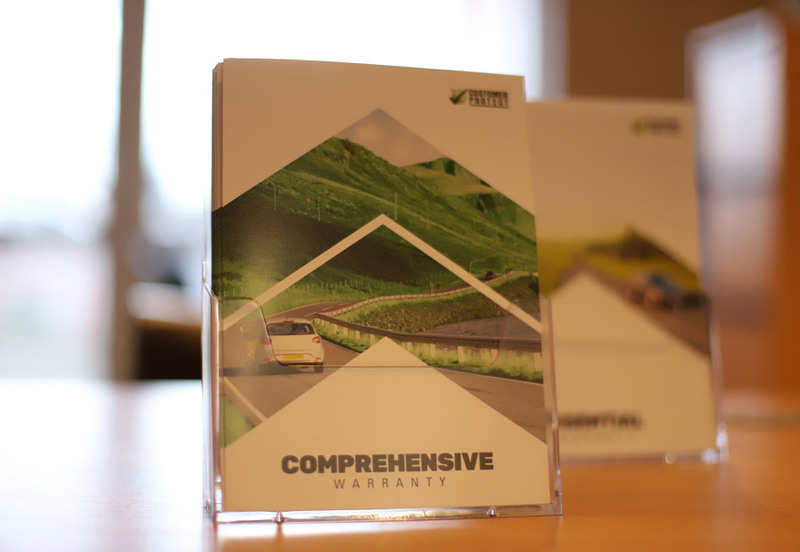 As well as direct sales we also offer fair and competitive part exchange, finance packages and extended warranty. 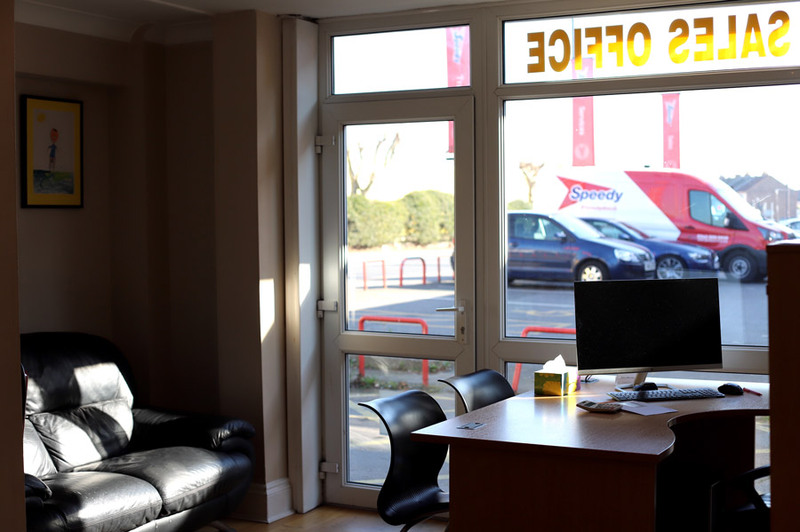 We pride ourselves on our friendly and individual approach toward customer care. 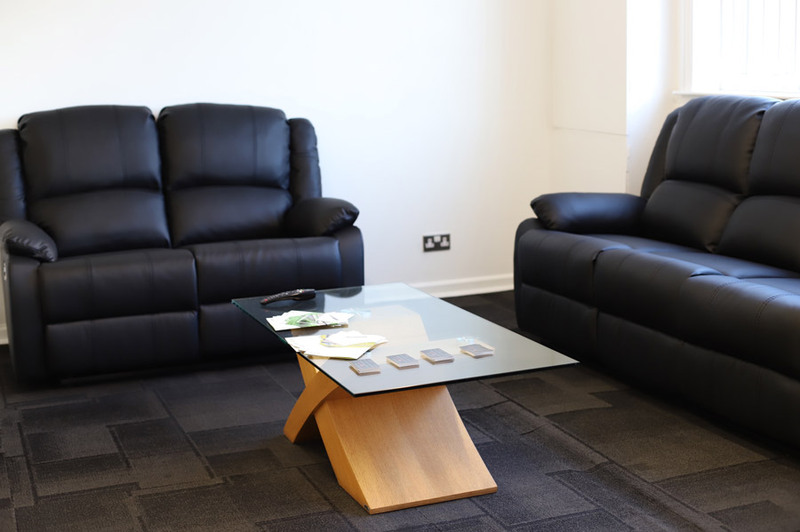 Combining a welcoming environment with no-pressure sales, our goal is to delight you as our valued customer. But don't just take our word for it.